British Brown Ale, mild nutty sweetness with a clean finish. 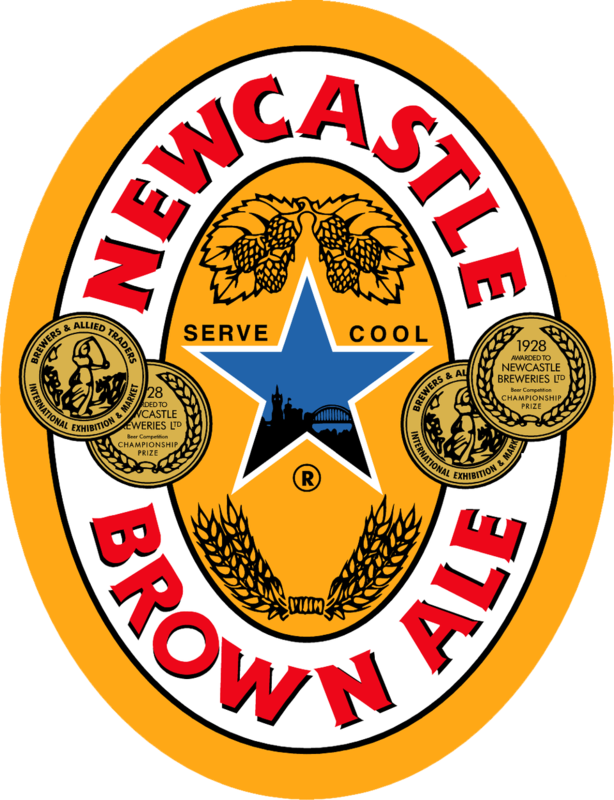 Newcastle is the quintessential rich, English brown ale. It is sweet, malty, somewhat nutty, yet refreshing. Made with fewer hops, so it’s less bitter and smoother on the palate. A true one and only, Newcastle Brown Ale features fewer hops for a less bitter taste and a blend of light and dark malts for a unique, smooth flavor. Hints of caramel and nuts alternate to produce a slightly sweet, smooth sensation that is superbly satisfying.